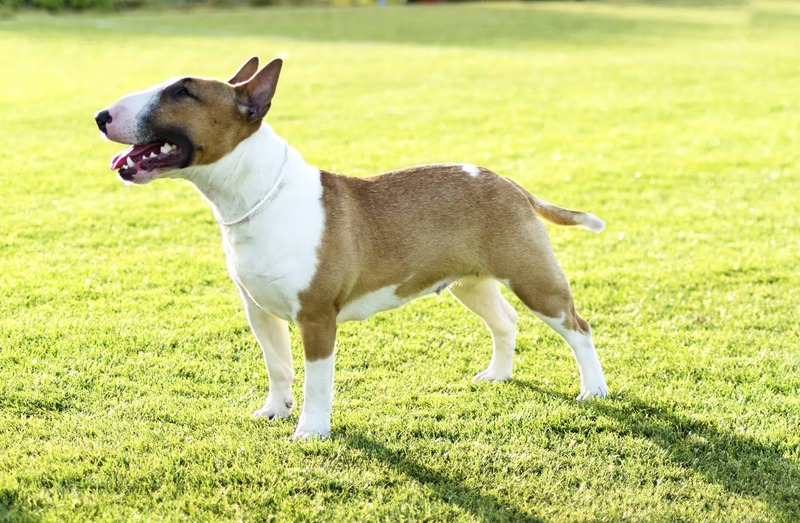 The Miniature Bull Terriers are stocky and small but considered as a very strong dog. It selectively bred from smaller examples of Bull Terrier, and the Miniature version is identified as its temperament. 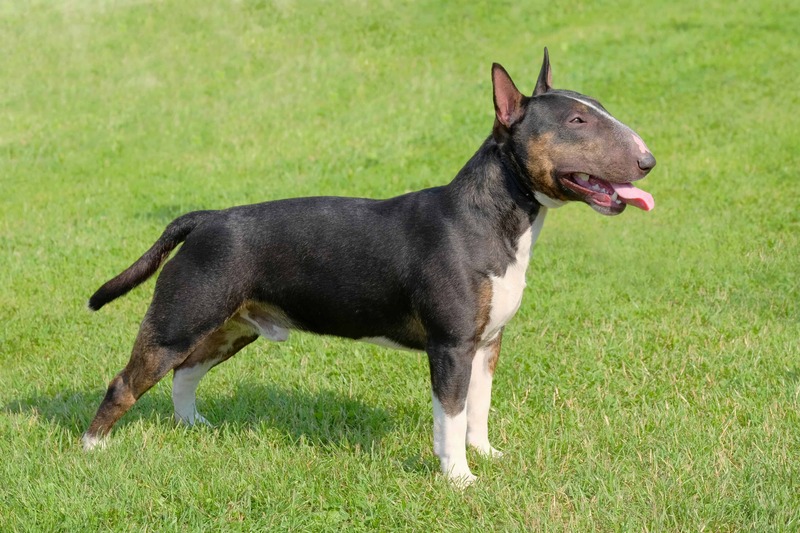 The first version was bred in the beginning of 20th century. They were bred from Manchester terrier and Old English Bulldog. 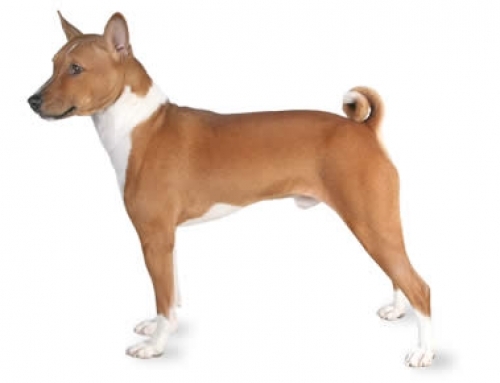 The breed was made in order to help hunters by mixing the agility and speed of small terrier with a muscular bulldog. 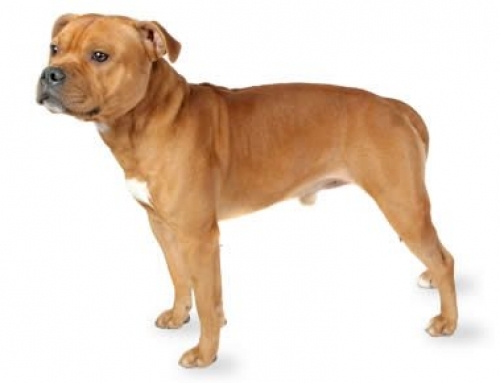 Even though it is considered as violent, in fact, it is not a dangerous dog. They are very popular all over the world as well as in Australia. 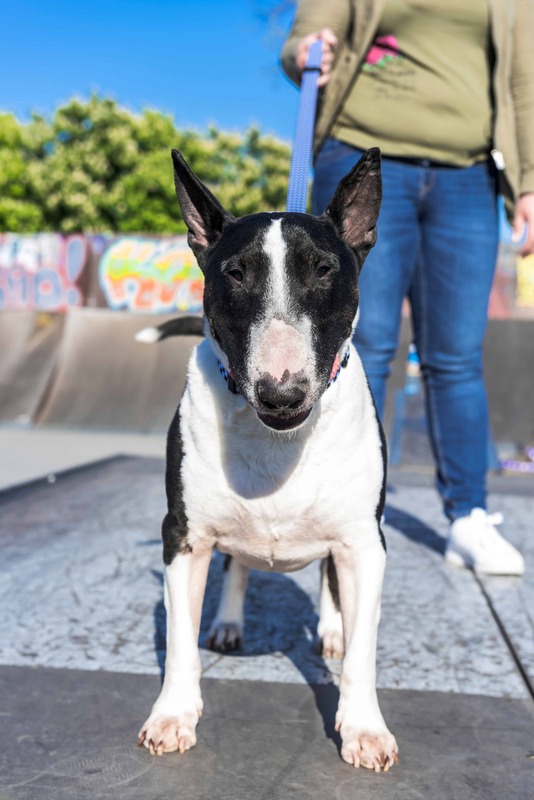 The Miniature Bull Terriers are perfect for families without small kids due to their immersive strength and independent nature they live difficult with younger children. 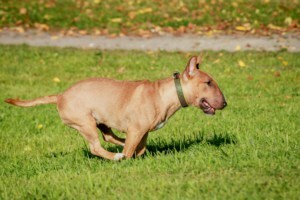 They can also be aggressive to other dogs, which mean that you have to socialize them in order to prevent any of this. They can reach the height up to 33 cm and weigh up to 15 kg. Life expectancy is approximately 12 years. 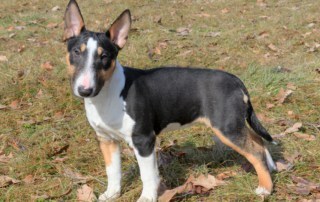 The Miniature Bull Terrier was bred in the beginning of 20th century. In those times, the breed was one of the most popular around the United Kingdom and the United States. Their main purpose was to hunt vermin but they were also part of the sport such as dog fighting. 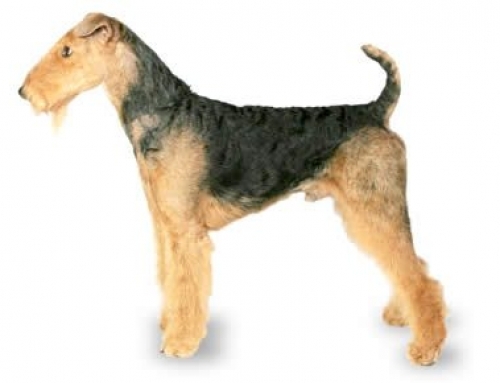 Today it is considered as a companion dog. 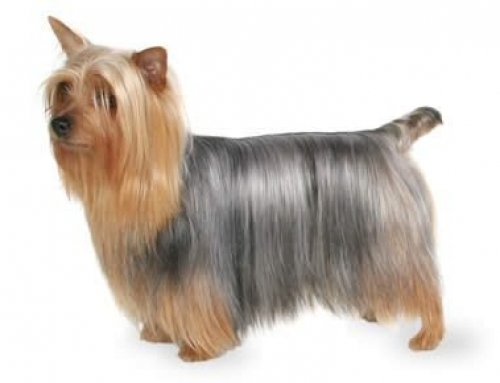 The breed developed better temperament, especially towards children. Their temperament is identical as the larger type. 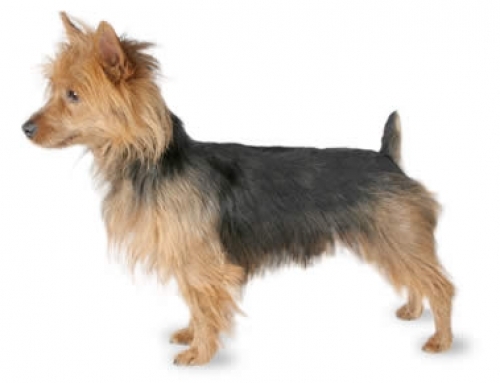 They are boisterous, energetic and independent dogs. 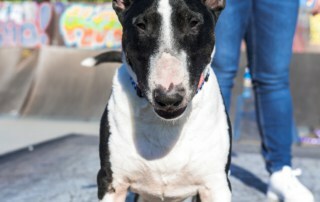 It is a popular companion for families and adults, but unfortunately, it is considered as a dangerous dog because of lots of attacks on other dogs and humans. 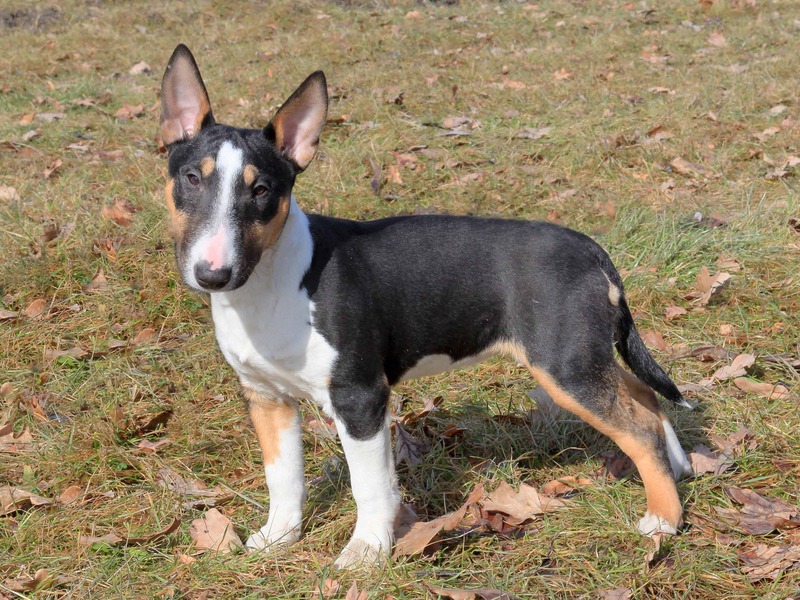 The Miniature Bull Terrier is a bold, inquisitive and adventurous dog with lots of loyalty for its family. However, you have to socialize it with other people and dogs from an early age because it could develop behaviour problems. Patellar Luxation – This is a most common problem that could happen and it causes the issues with kneecap. 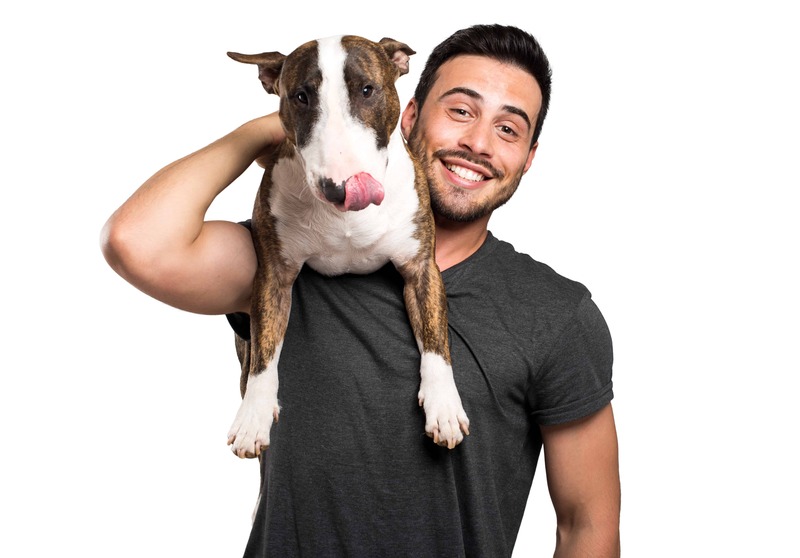 You have to visit a vet frequently because they are prone to allergies. 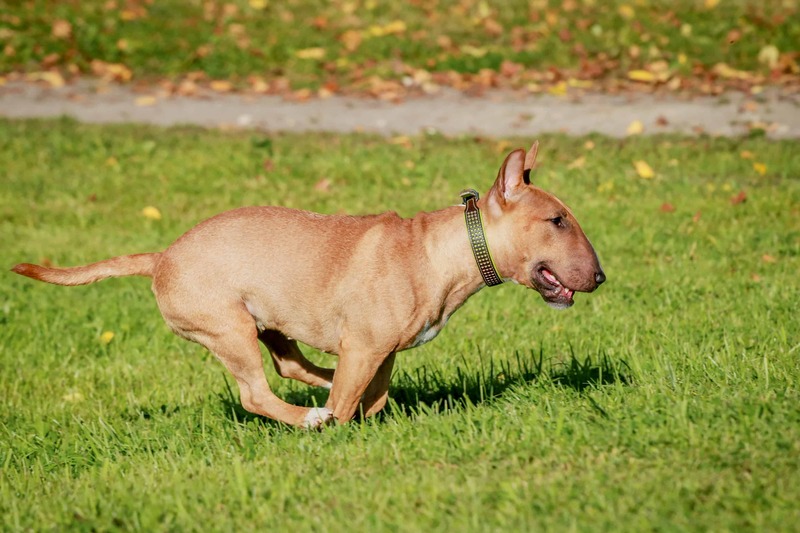 Get Miniature Bull Terrier insurance with us and keep it protected for entire life. Their temperament is identical as the larger type.